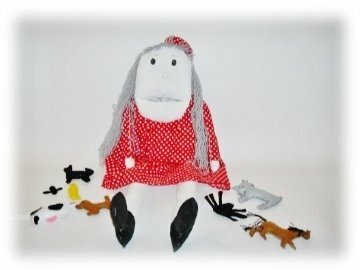 A variety of darling rag doll sewing patterns to create your new dolly. Modern versions of the classic Raggedy Ann doll with yarn hair. 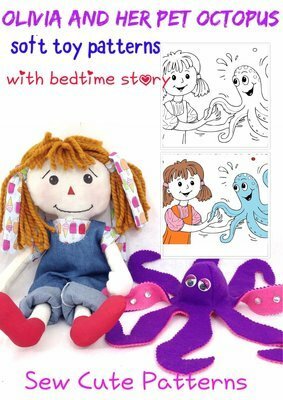 Learn how to make a stuffed doll!